Last time we wrote about online video training 70-417 Upgrading your skills to MCSA Windows Server 2012 which was available on Microsoft Websites for few hours. Now it’s gone and probably not coming back. 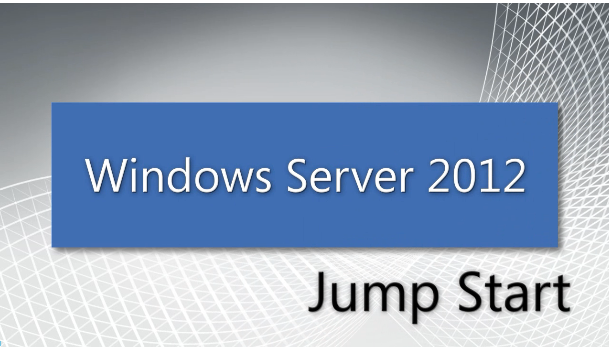 What’s why we decided to inform you about Windows Server 2012 Jump Start online video available on TechNet websites. This video is divided on 12 parts, each is 1h length. Windows Server 2012 issues are discussed by: Rick Claus i Corey Hynes.